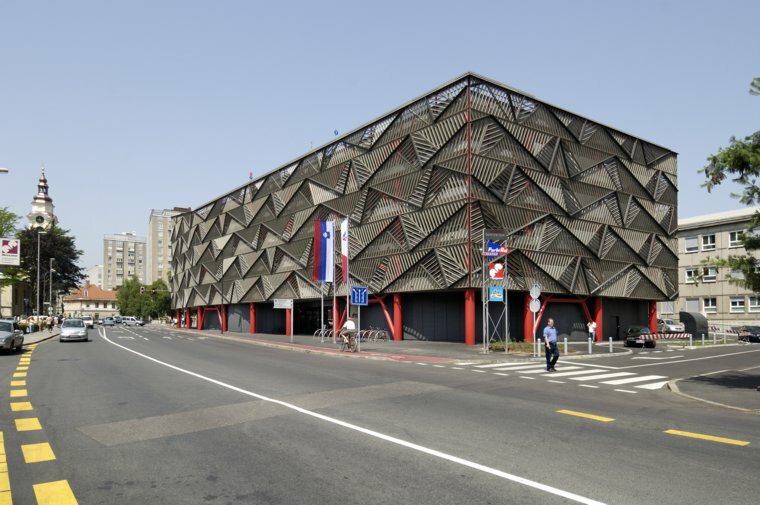 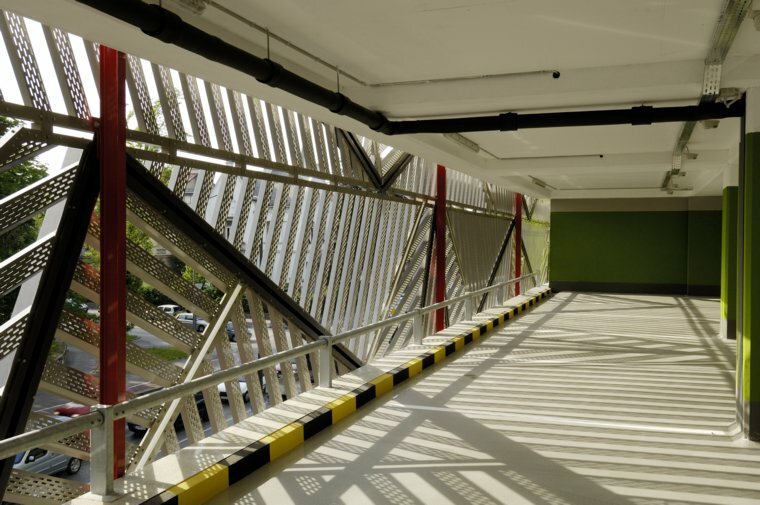 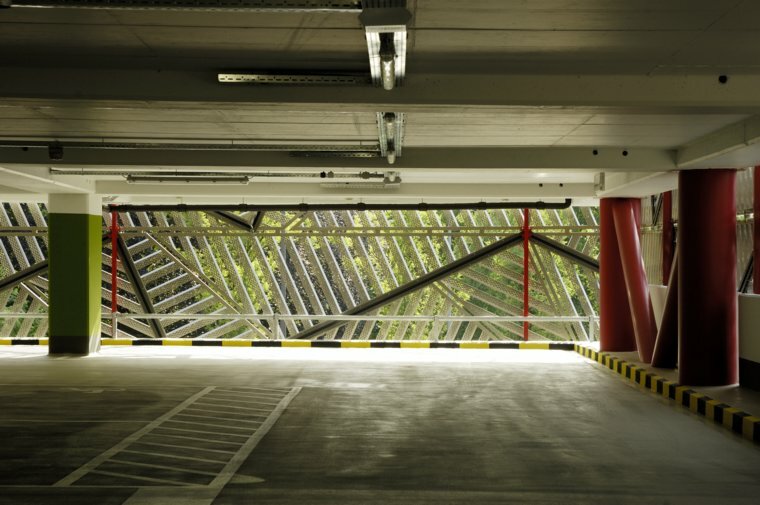 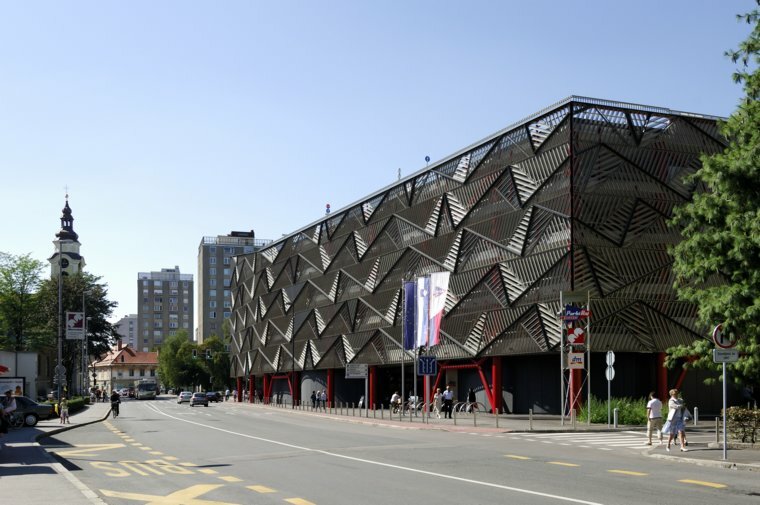 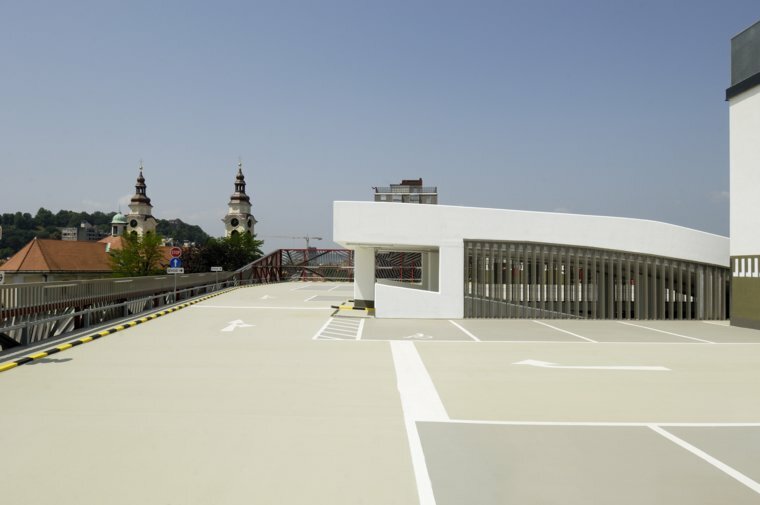 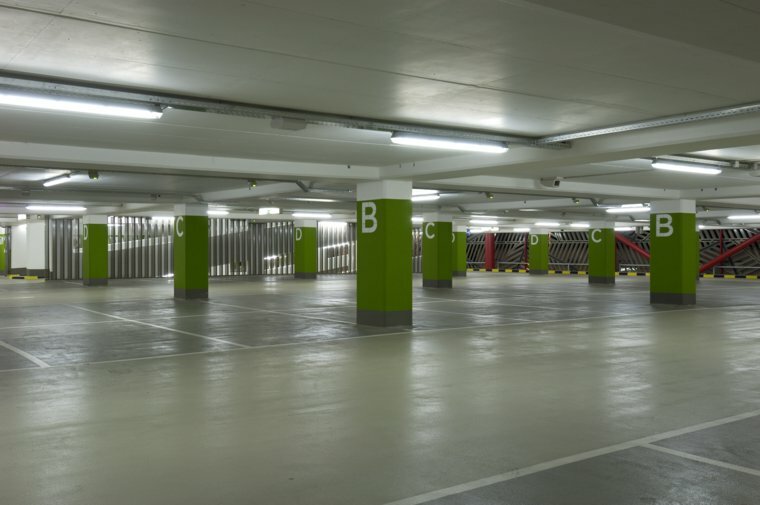 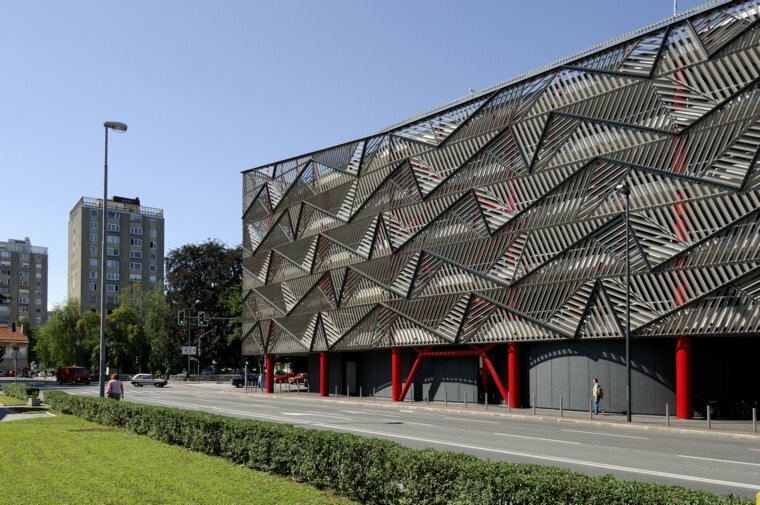 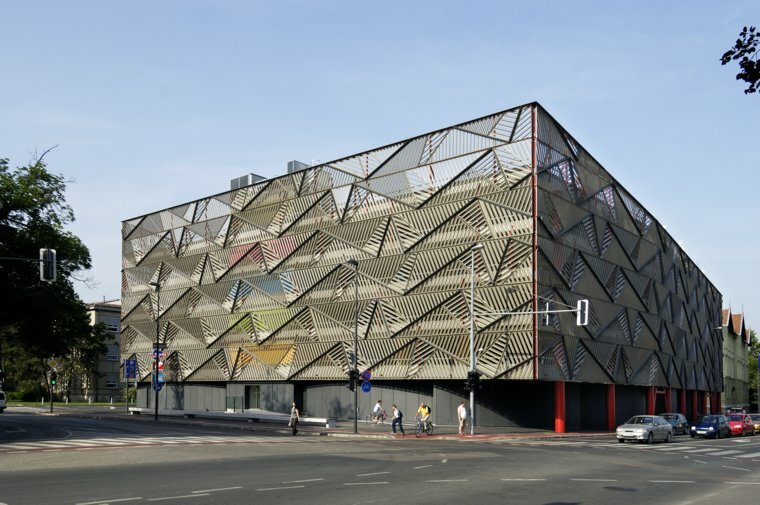 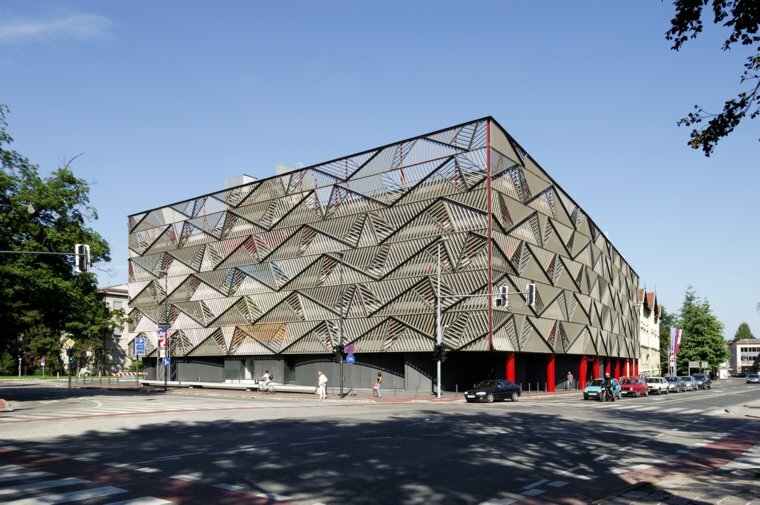 The Šentpeter parking garage stands at the junction of Zaloška Cesta and the inner ring road at Njegoševa Cesta, close to the University Medical Centre. 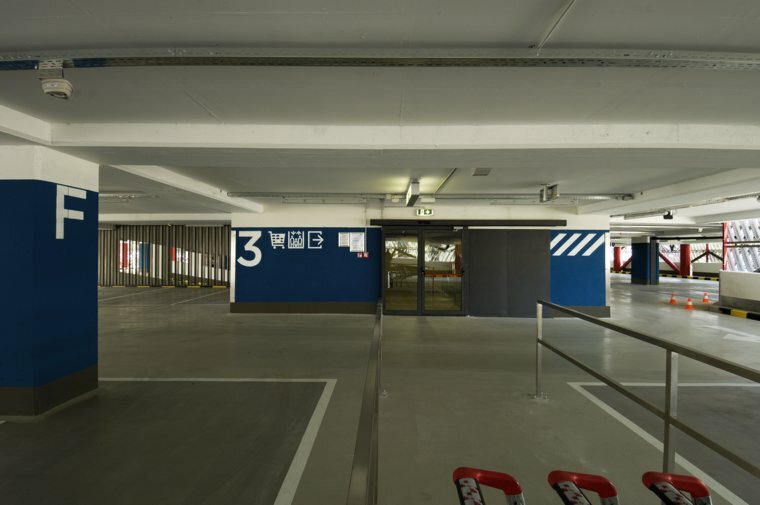 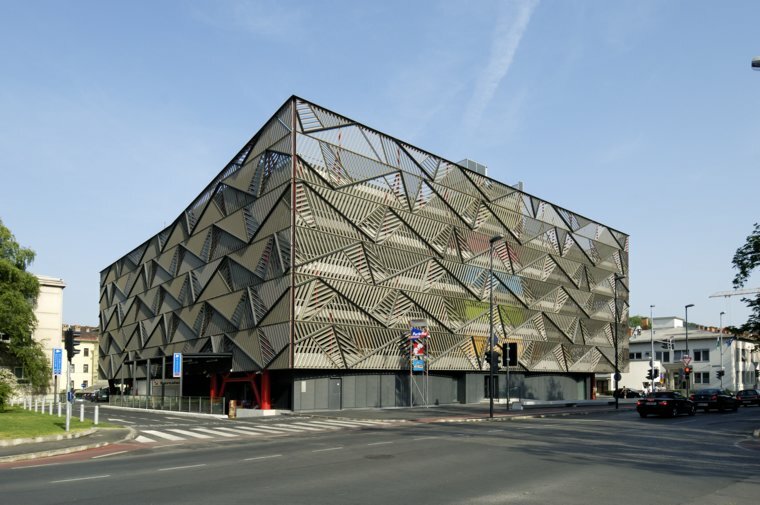 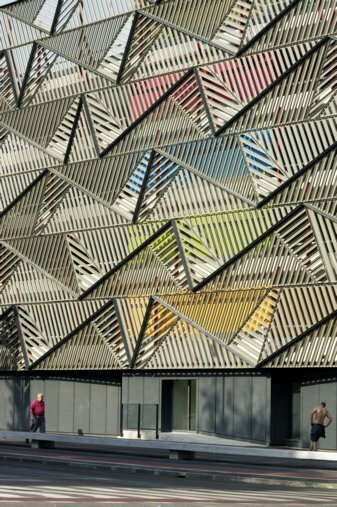 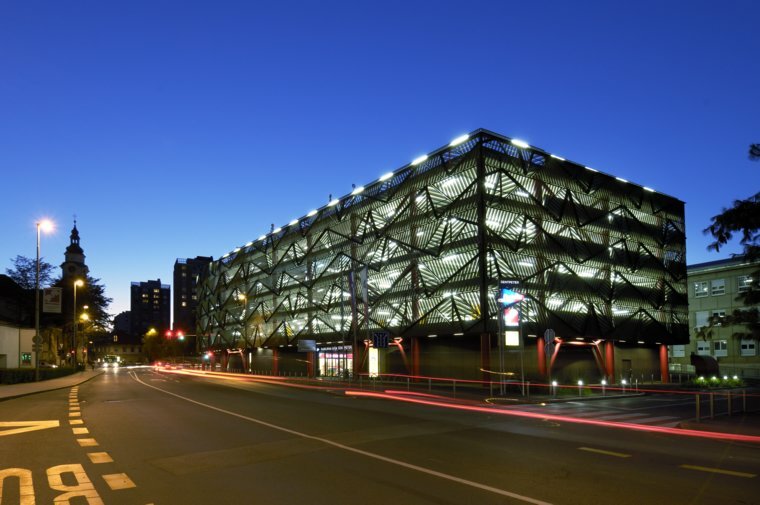 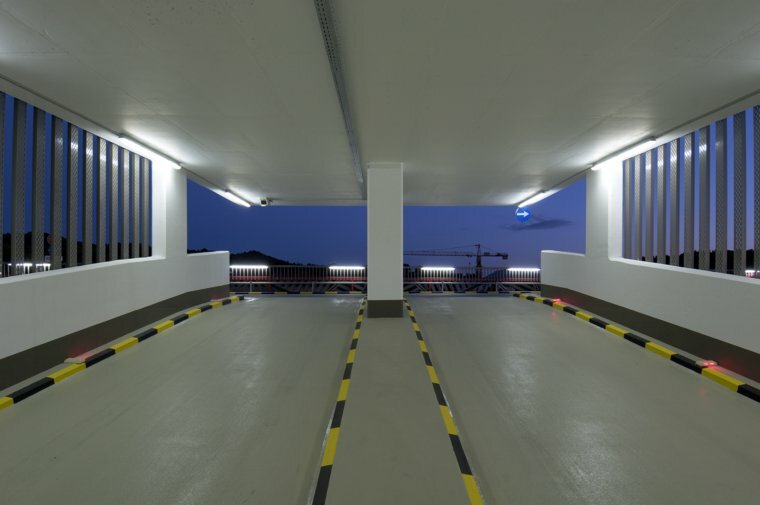 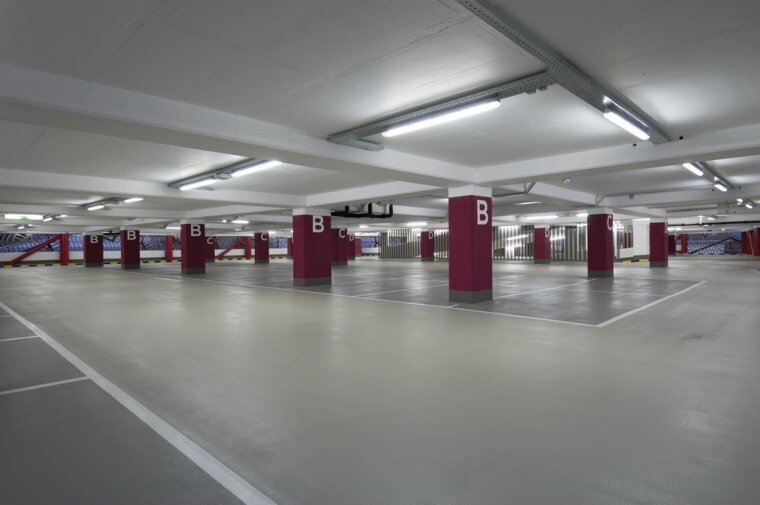 As well as 472 parking spaces, this multifunctional complex contains retail and food premises. 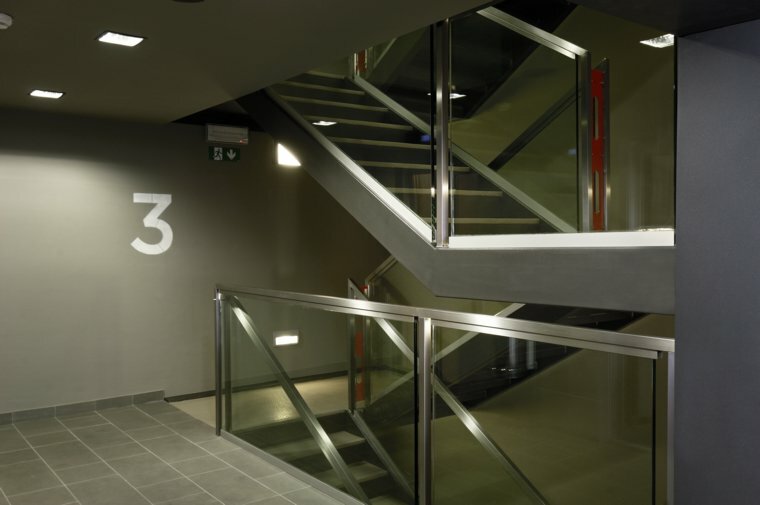 The office premises on the top floor of the building house the offices.